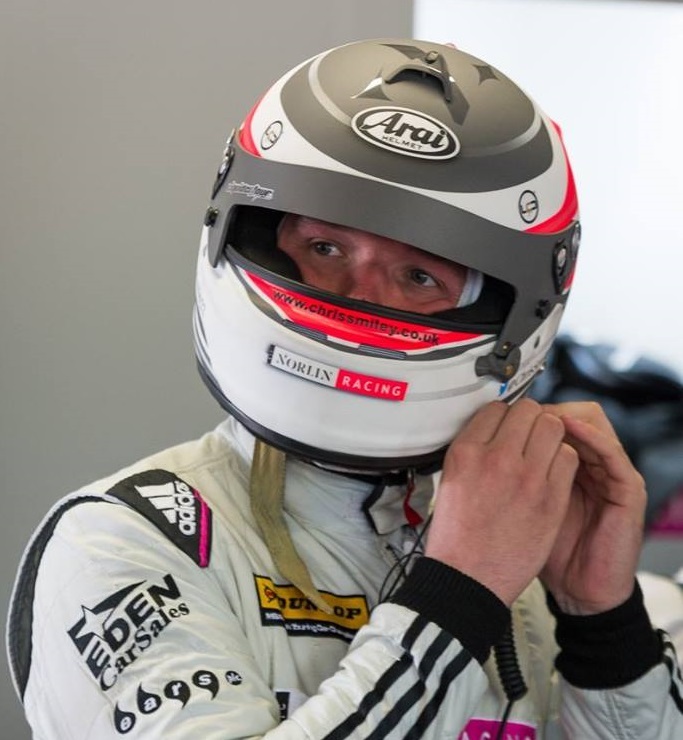 Biography: Chris beagan his racing career in 2007 in the Ginetta Junior championship and by 2010 was racing in the Scottish Mini cup, winning races along the way aswell as being voted Young Driver of the Year. 2017 sees Chris Smiley in a new and very exciting team in BTC Nolin Racing. The Northern Irish team has paired him up with the very experienced, race winning BTCC driver Dave Newsham. Chris will have a lot to benefit from having such an experienced and talented team member. Top tens and podiums have to be Chris’ goal towards the latter half of the season. Chris said “we have a lot of people to repay for all of their hard work and financial backing. The BTCC is one of the toughest touring car championships in the world and to be involved and driving in it is incredible”. Biography courtesy of Norlin racing. Images courtesy of Jay Adair photography.